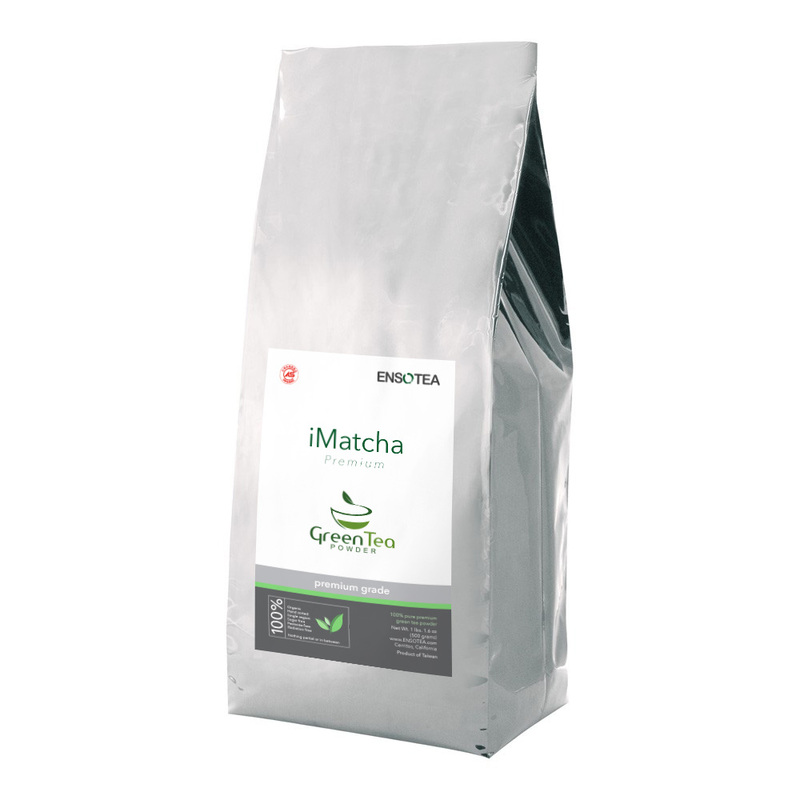 iMatcha® premium green tea powder (matcha) is ground from the finest single-variety Japanese sencha green tea leaves organically grown in the famous Nantou tea province of Taiwan. 500g (1.1 lbs or 17.6 oz) Contains approximately 250-500 servings. 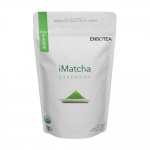 iMatcha® 100% pure premium green tea powder (matcha) is ground from the finest single-estate Japanese sencha green tea leaves organically grown in the famous Nantou tea province of Taiwan. It is the crown jewel of the centuries-old tea ceremony. Our green tea powder is an elegant powdered tea made from hand selected Camellia Sinensis green tea leaves. Thick and concentrated, this luxuriously flavored green tea inspires focus and tranquility. Once prepared, it is consumed in its entirety. Try it for yourself, the rejuvenating power of iMatcha®. 500 grams (1.1 lbs or 17.6 oz) Contains approximately 250-500 servings. This is my new everyday matcha green tea! I save the expensive ceremonial matcha for my guests and drink this for myself. I like that it’s very smooth and not bitter. I have my matcha with non-fat vanilla creamer for an amazing matcha latte! My daughter tells me I make “the best in mid-west”! 🙂 I’ll be sending some to her dorm! She says it helps her study? Not so sure about that one. As a natural bodybuilder I was looking for a reasonably priced matcha in bulk to supplement my pre workout drink and post workout protein shake. To my surprise I really like the taste (I was expecting it to taste like wheat grass juice from the appearance) and the sense of crystal clear focus during my more intense sets. It’s a very different feeling from coffee or espresso – in fact I think I’ll lay off coffee for a while. Its kinda nice to be able to drive to and from the gym without the involuntary jitters if you know what I mean. I also find that my recovery is faster and much better now – easier to nap and sleep at night. I can see why matcha is being pushed as the next secret weapon in the gym because it just makes sense – all natural, no sugar, zero calories, no chemicals, no crazy muscle shakes/twitches, full of antioxidants, etc. I was going to buy matcha at a Japanese supermarket but that stuff was crazy expensive and who knows about the radiation! This is a solid product and I highly recommend it! It WORKS!!! I just happened to be at my mom’s place when Dr. Oz was talking about matcha and how it’s better than regular green tea. What caught my attention was the fat blocking weight loss part though. 😉 LOL So I immediately stopped by Whole Foods to buy a little tin which barely lasted a couple of days. 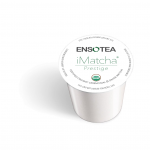 Luckily I found Ensotea online and bought enough to last a while – way cheaper. I do cardio every other day and I eat healthy whenever possible so I’m not overweight but I could stand to lose a couple pounds here and there. After two weeks and no change to my exercise routine and diet I now have a flatter stomach with like some actual definition! You can see some abs! I’m wondering if those green tea drinking monks in Japan have like totally ripped abs under their robes? I’m not the kind of person to take a selfie but this is truly selfie worthy. LOLz Best of all imatcha tastes just as good if not better than the expensive matcha at Whole Foods. I luuuv imatcha! Thank you!!! I come from a family (both sides) with a history of breast cancer – sadly, an aunt or a cousin is either fighting or has survived it at one point or another. Fortunately, early detection and prevention have kept my family together and well. I decided long ago that I was going to take control and not fall victim to a heredetary proneness to cancer. I’ve been drinking matcha tea for nearly 10 years even before all the media hype so I feel I am pretty knowledgeable when it comes to green teas. Matcha is NOT the same as loose leaf green tea. 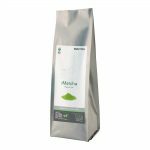 With matcha you’re digesting the whole green tea leaf in a fine talc like powder and so you’re getting much more of the cancer fighting goodness with every cup. Loose leaf green tea like the tea bags that they sell at Costco will only give you so much. I’ve passed every annual cancer screen in the last 10 years and I really believe I owe much of it to drinking matcha and eating organic. I’ve turned everyone in my family to drinking matcha at least once a day and it seems to be working well for us. I’ve seen and tasted everything from nuclear green colored tea ceremony matcha from Japan to cheap, sketchy looking rusty brownish green “matcha” from China. 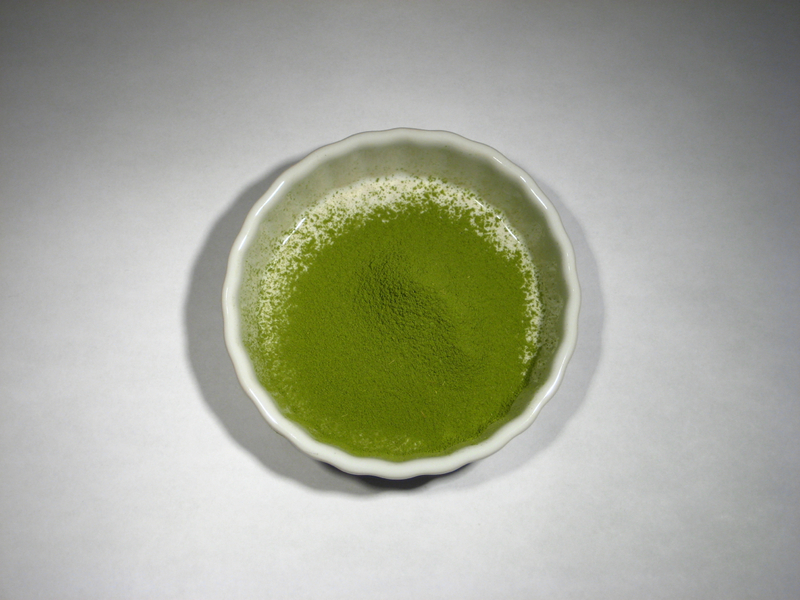 This matcha is best described a natural fresh green color. Of the different matcha teas I’ve tried over the years, I like Enso’s matcha the best for taste, quality and price. This is not japanese but very good like a japanese tea. Right now so interesting to see american drink green tea and matcha. Its so good for you and healthy so drink a lots. This tea is delicious and I recommend. I love, <3, love matcha! Oh and I think I make a better matcha latte than Starbucks so there. Boom! (drops the mic) I'm really convinced that the Japanese are slender, fit and live long because of green tea and matcha. I was recently in Tokyo and Kyoto for a photo shoot and they practically have matcha in everything! Chocolate, of course. Pasta, yup. Cookies, check. Even shampoo, dooode! It’s not just the models who drink green tea, everybody is drinking green tea in Japan. I could seriously live there for the rest of my life. As others have mentioned this is indeed very good matcha but I would not consider it to be ceremonial grade which goes for up to a $1/gram. I’ve tried several premium/cafe/culinary grade matchas and this is easily the best for the price IMHO. 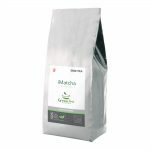 This an all around great matcha tea for daily or casual enjoyment. Serious matcha drinkers (with deeper pockets than me) will probably seek out pre-Fukushima nuclear incident green tea – harder and harder to find these days. I feel better having talked to Enso’s customer service that their matcha is from a naturally isolated area in Taiwan and some 1,500 miles away from Fukushima. -1/2 star for non-resealable packaging.